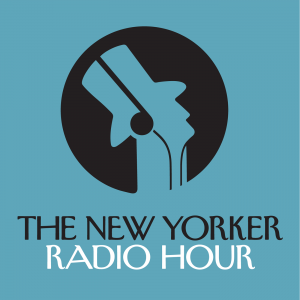 The New Yorker Radio Hour is a weekly program presented by the magazine’s editor, David Remnick, and produced by WNYC Studios and The New Yorker. Each episode features a diverse mix of interviews, profiles, storytelling, and an occasional burst of humor inspired by the magazine, and shaped by its writers, artists, and editors. 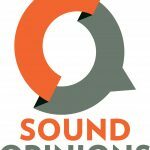 This isn’t a radio version of a magazine, but something all its own, reflecting the rich possibilities of audio storytelling and conversation. The New Yorker has set a standard in literary journalism for generations, and The New Yorker Radio Hour gives it a radio voice for the first time.